Beyond Insights > Resources > When will I be a Millionaire? 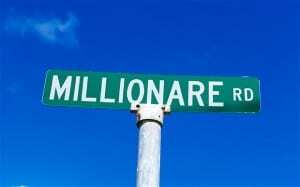 Have you defined your millionaire path? How much money do you currently have (in your savings or assets). How much will you be contributing or saving monthly towards your Millionaire goal. What is the return (in %) per year you are expecting from your investments? Then use the calculator below to find out when you will become a millionaire.